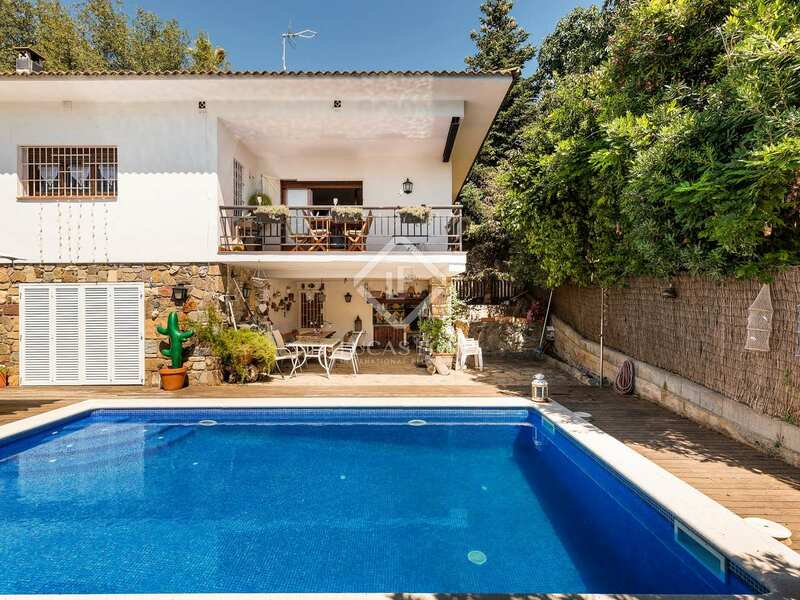 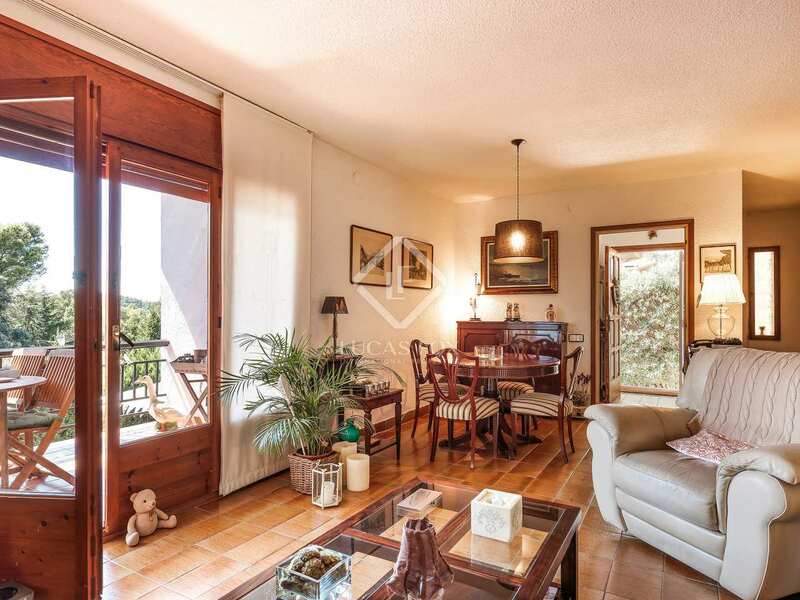 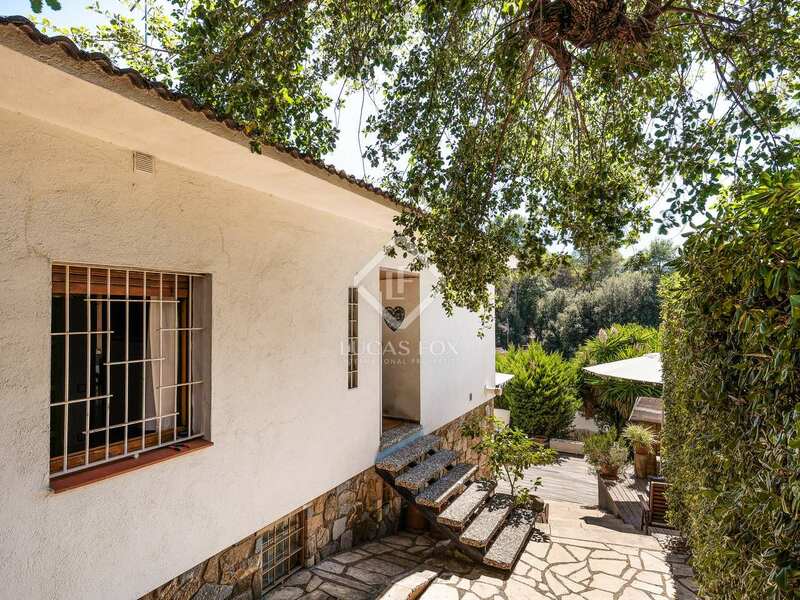 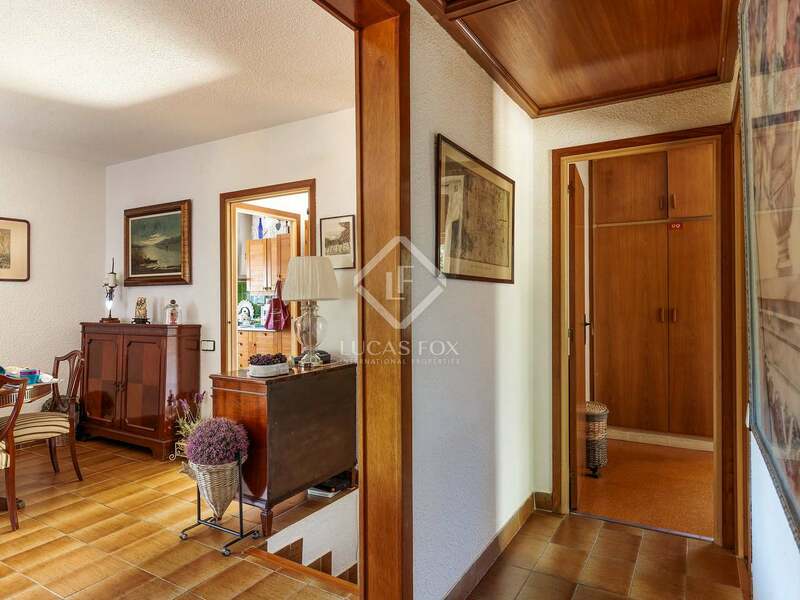 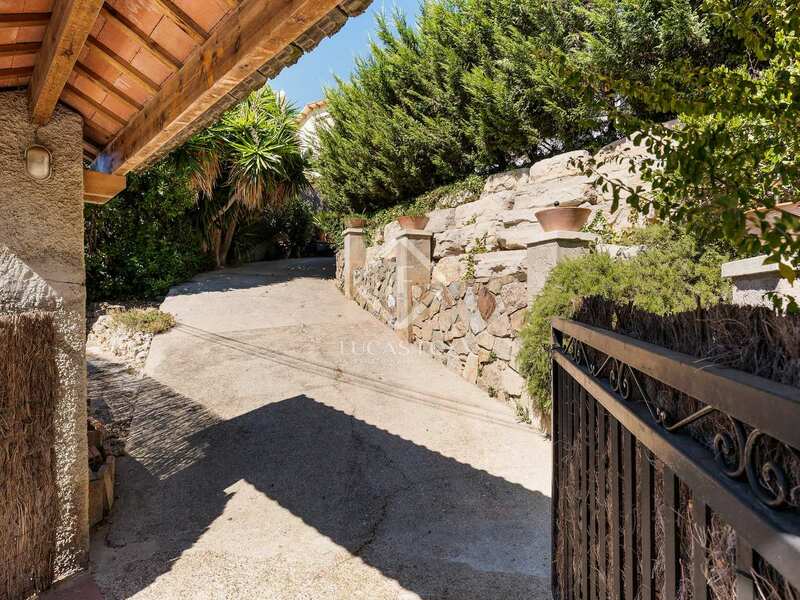 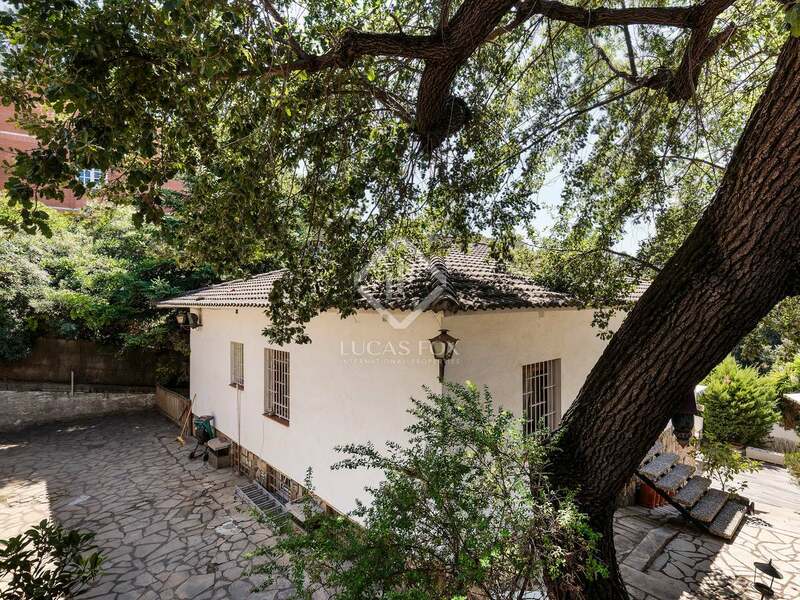 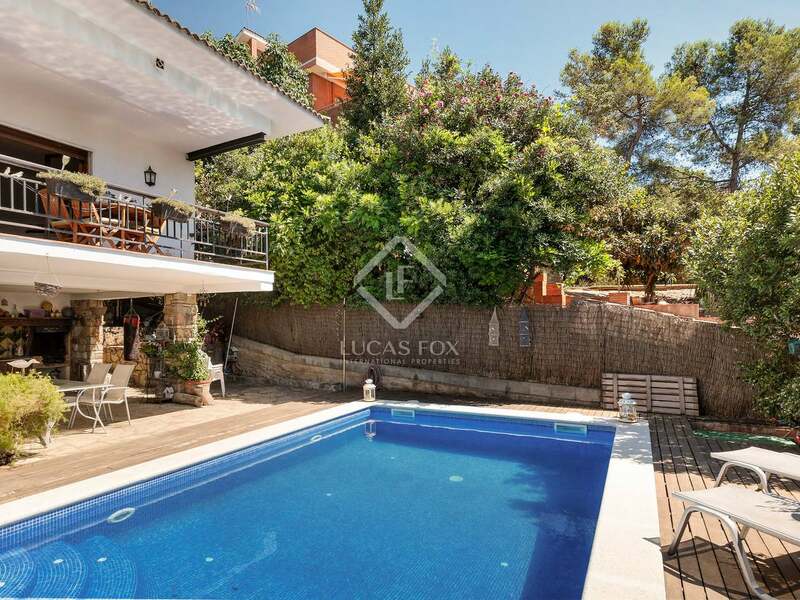 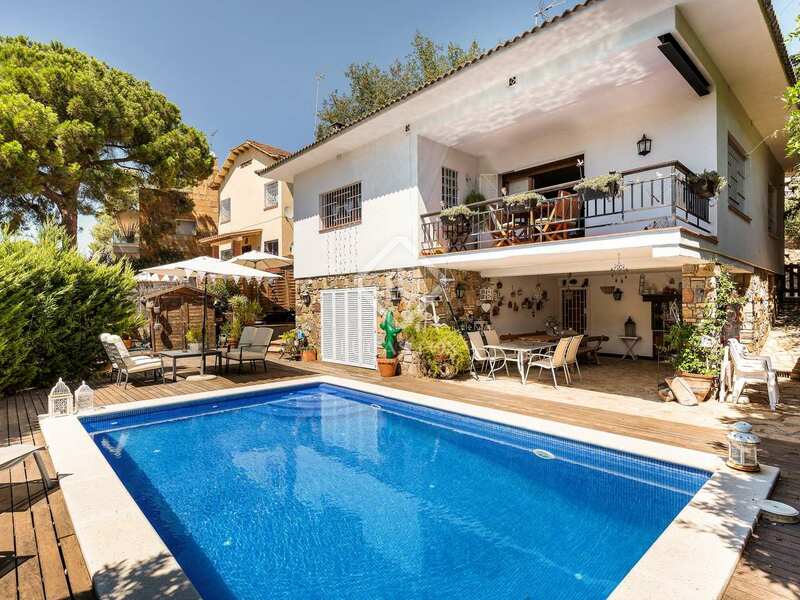 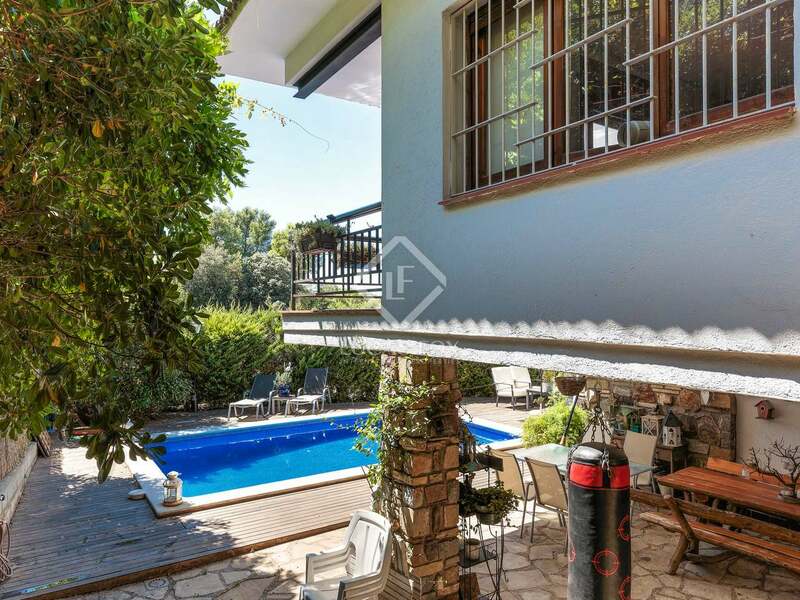 We find this 192 m² detached villa to renovate for sale in the prime La Floresta neigbourhood of Sant Cugat, very close to local amenities and 4 minutes from the La Floresta Ferrocarriles train station. 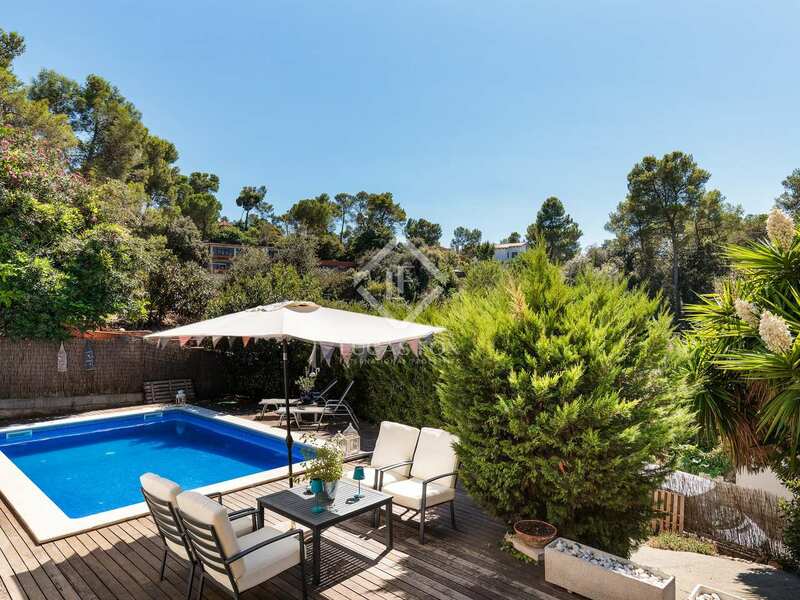 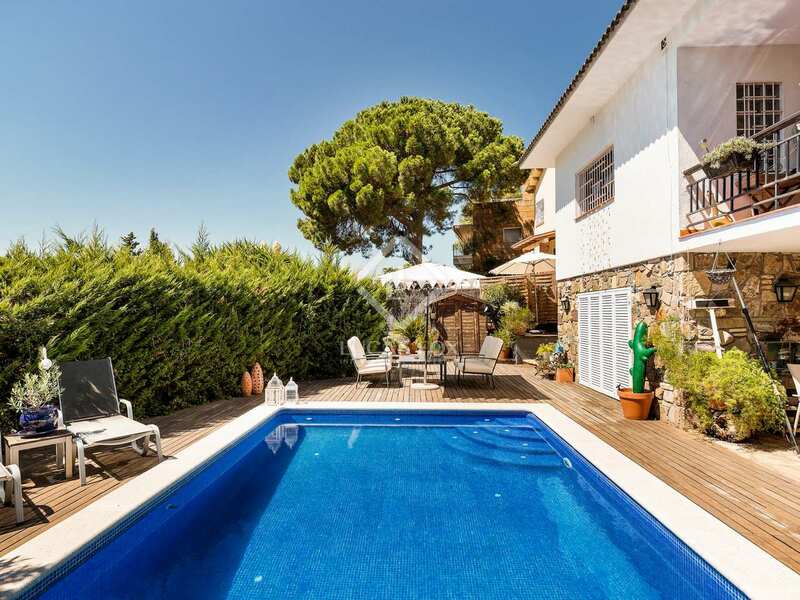 It is set on a pleasant 605 m² plot with an attractive garden with a porch, barbecue, shaded terrace, pool and sunlight all throughout the day. 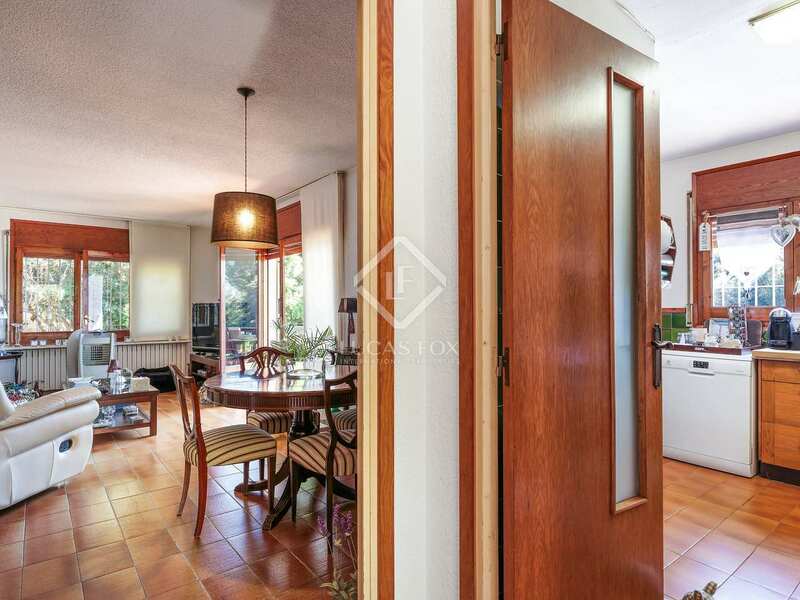 This 2 storey home offers a good living area with a living room – dining room with a fireplace and direct access to the exterior, a fully equipped kitchen, 2 bathrooms and a total of 5 bedrooms, including 1 double and 4 singles. 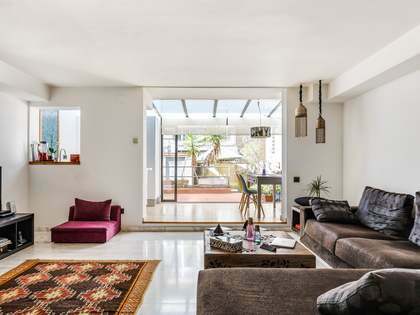 Further spaces include the large utility room, a storage room and the multipurpose area. 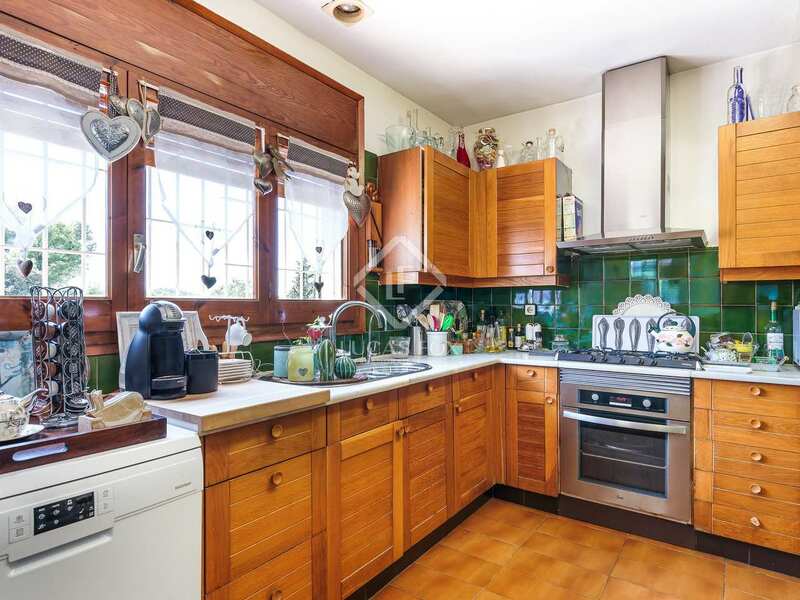 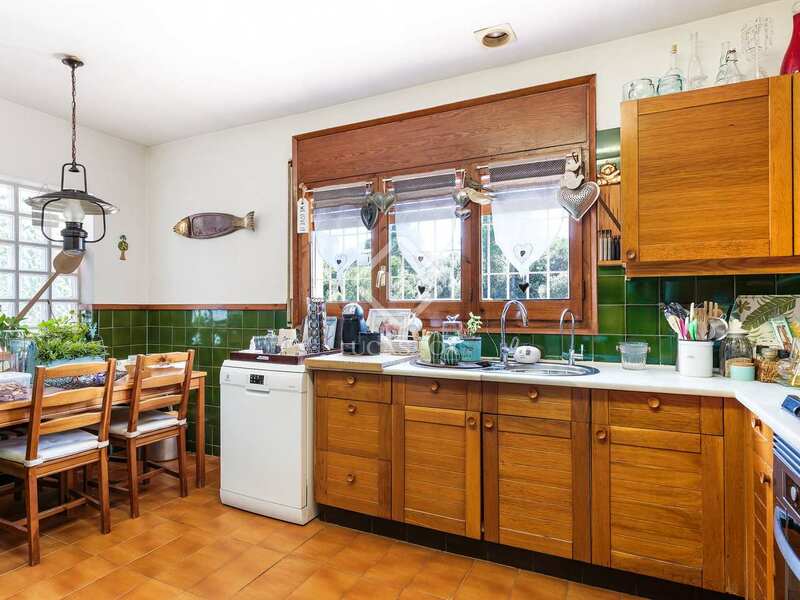 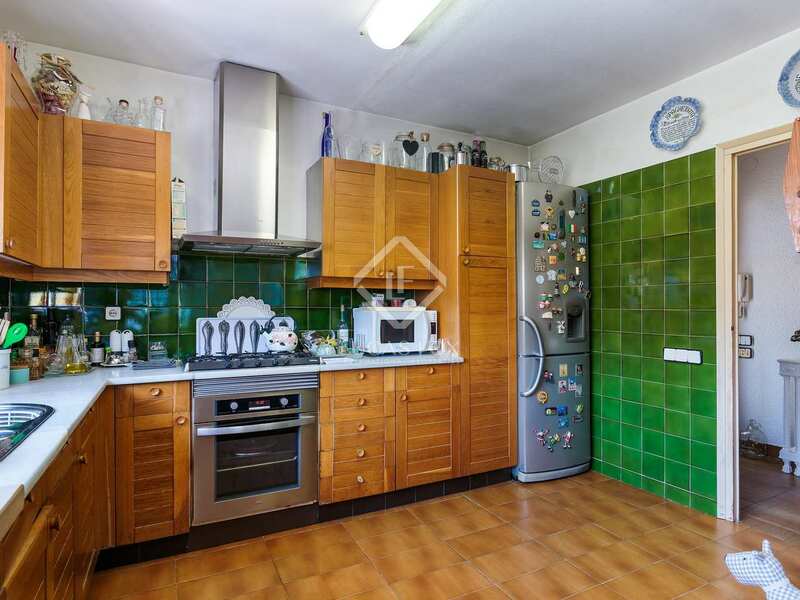 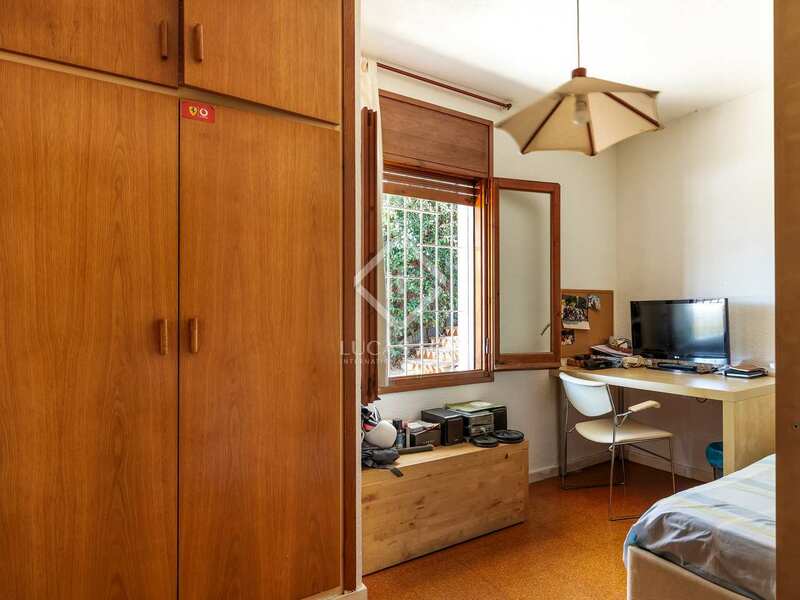 The property has great renovation potential and would make an ideal family home in and excellent, safe residential area with easy access to Barcelona city where we can find several reputable international schools. 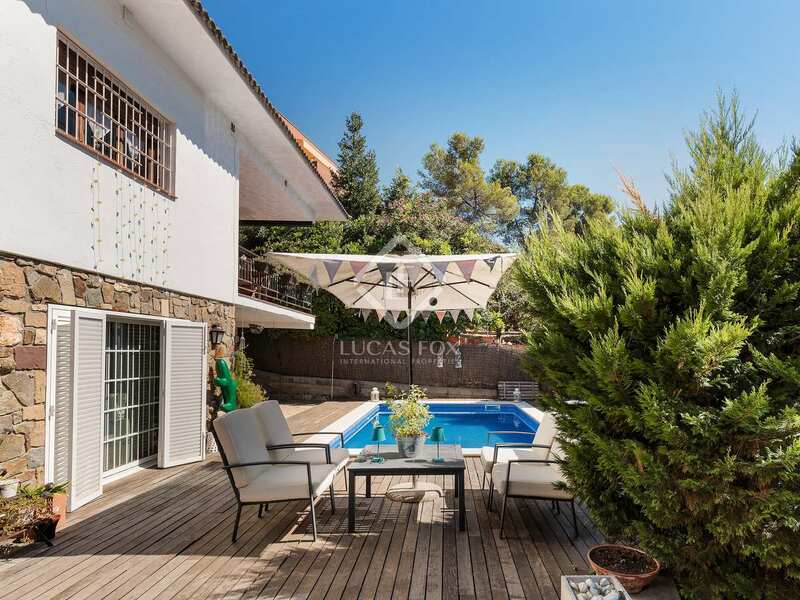 Property located in La Floresta, in Sant Cugat del Vallés. 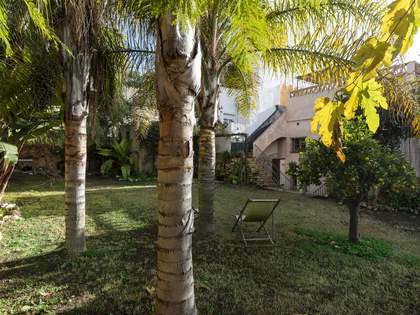 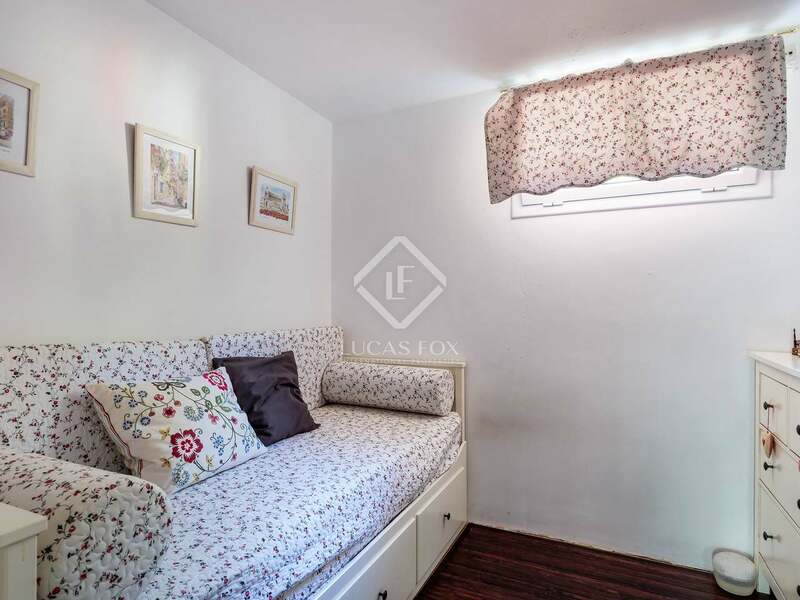 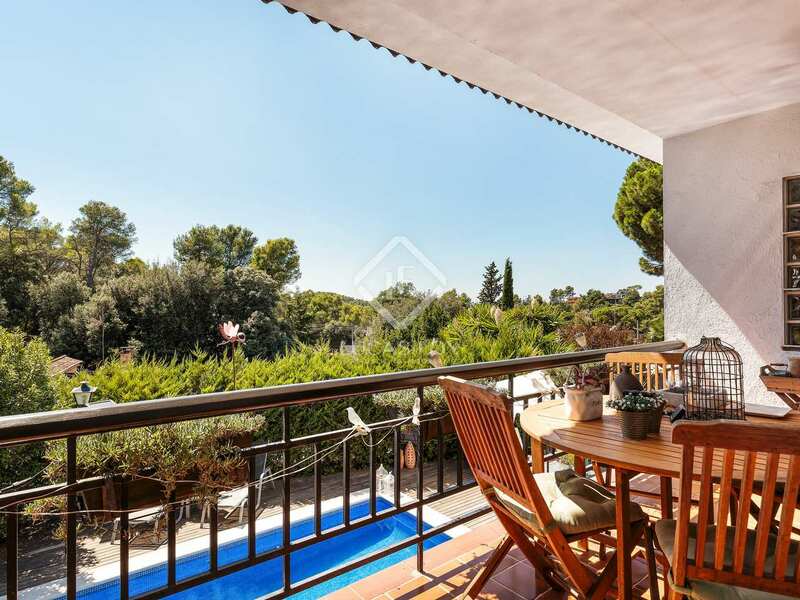 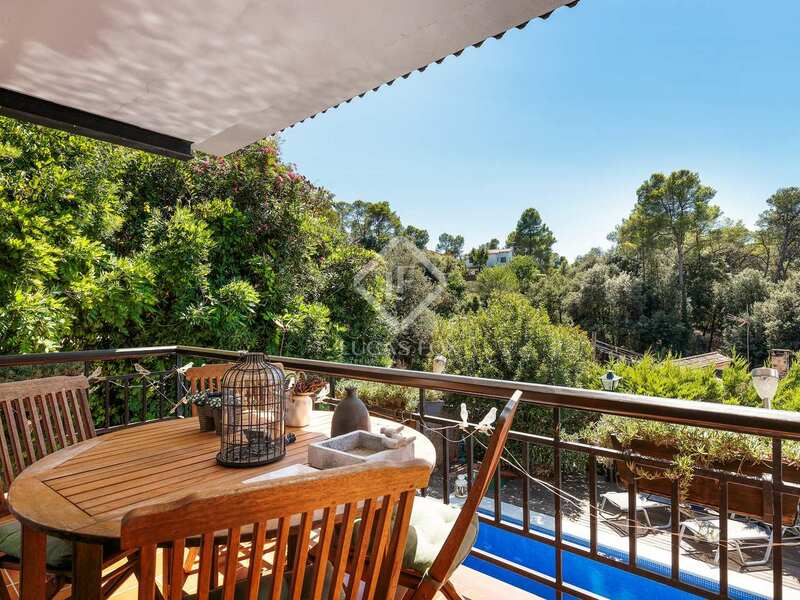 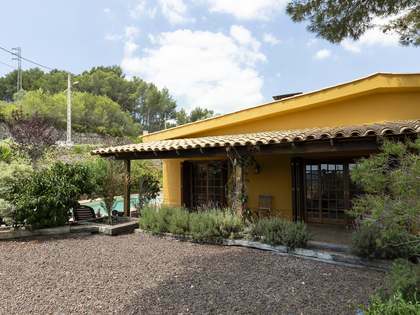 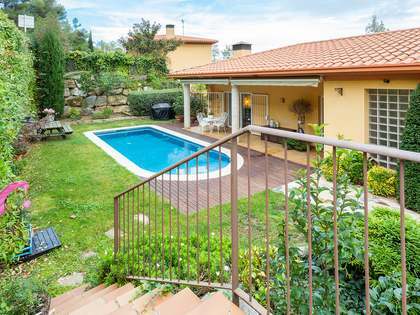 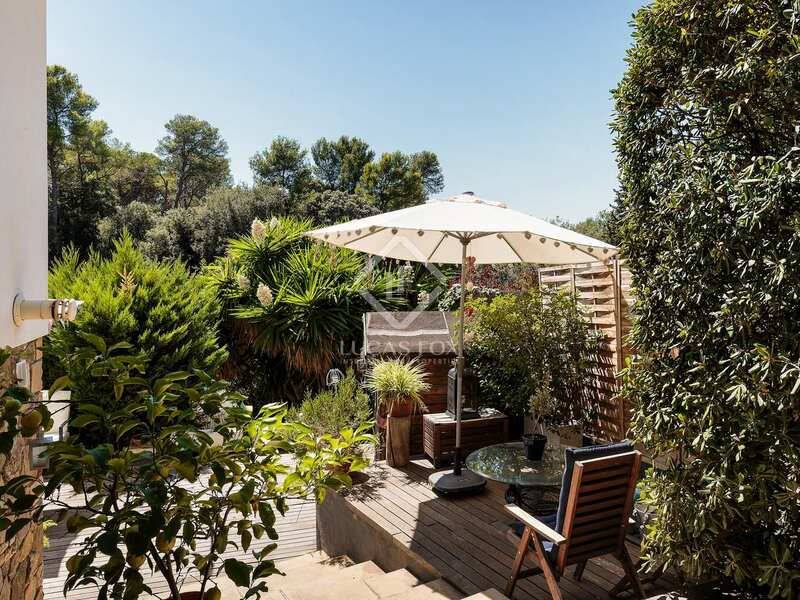 This is an excellent location in a wonderful natural setting with easy access to the city of Barcelona by road through the Vallvidrera Tunnels or by train as La Floresta Ferrocarriles station is just 4 minutes away.. 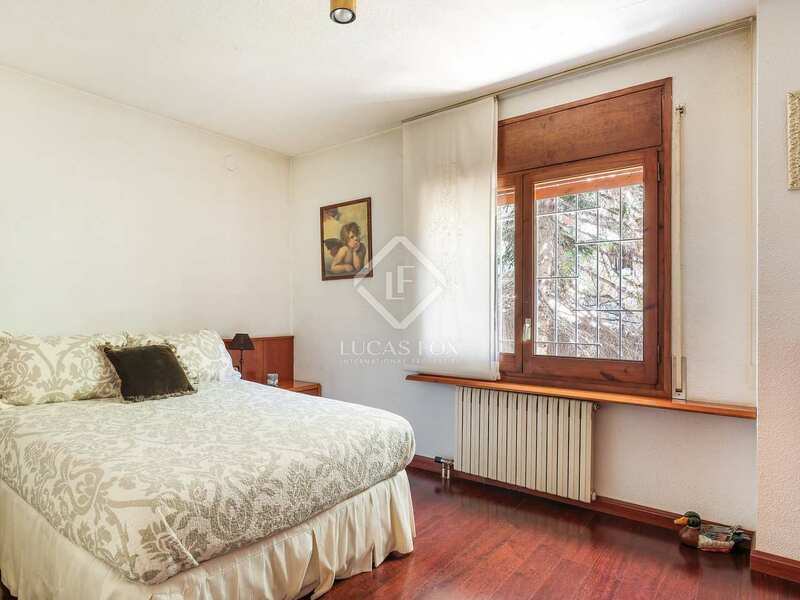 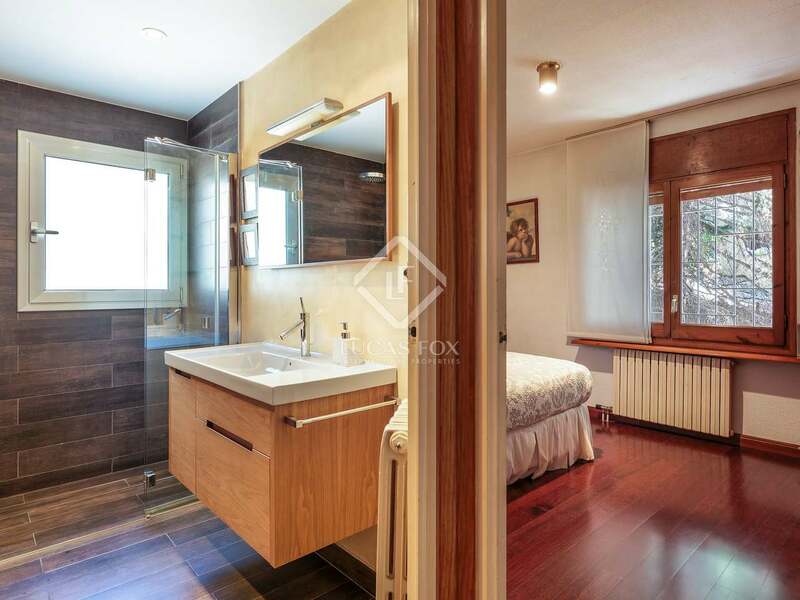 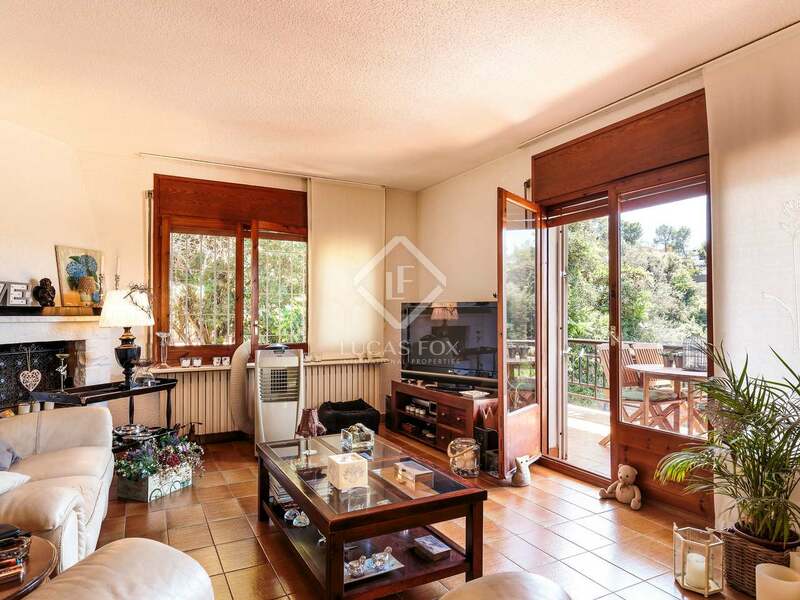 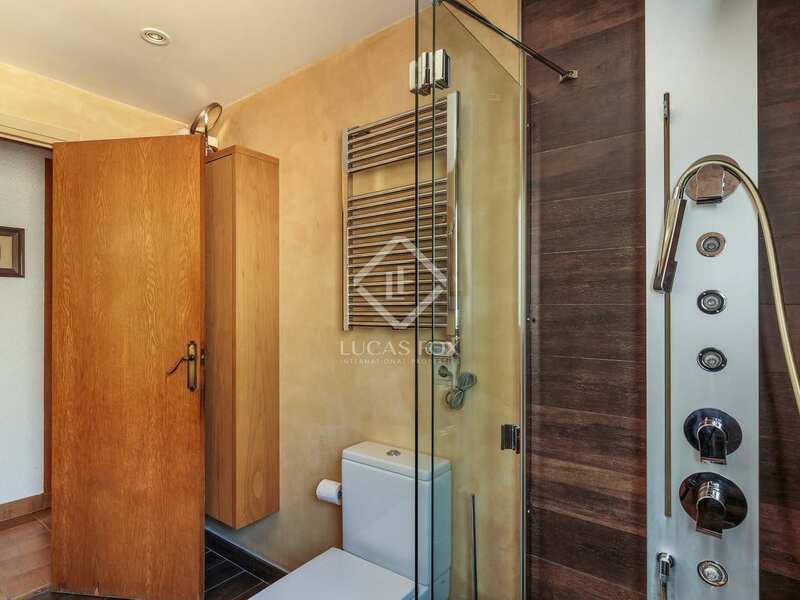 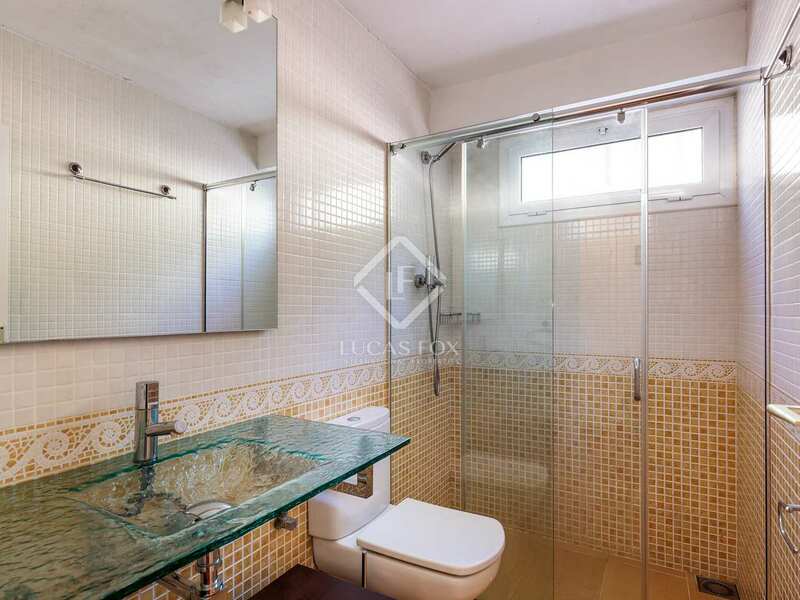 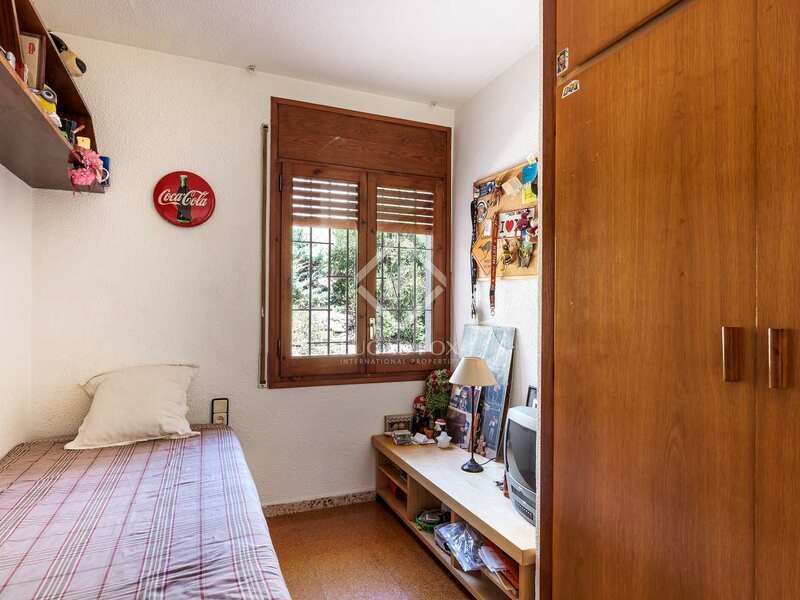 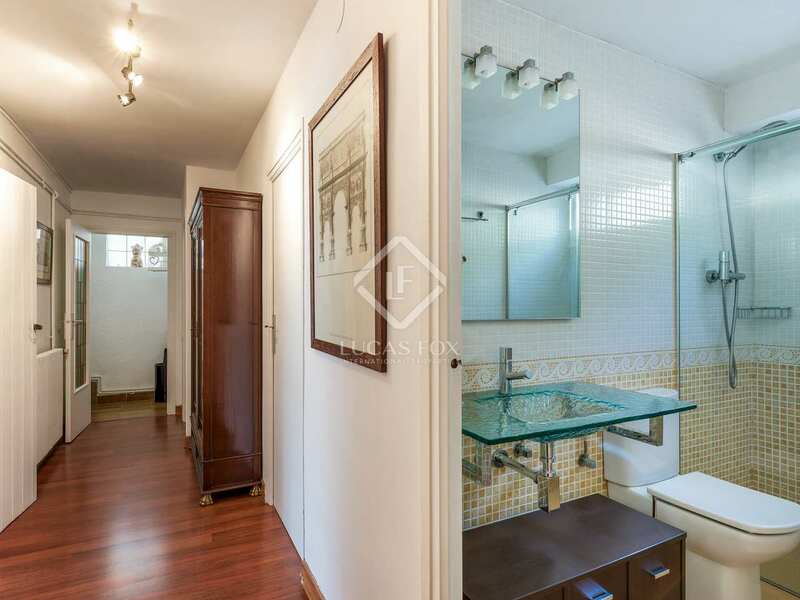 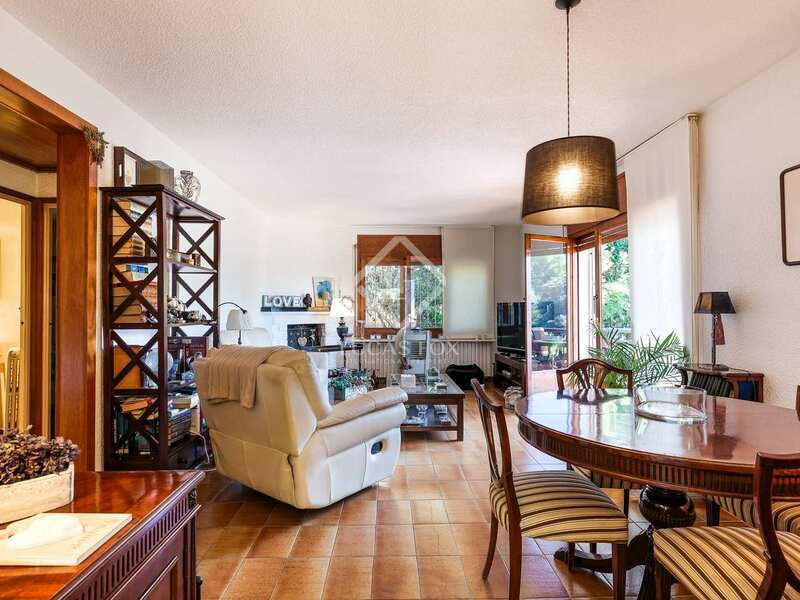 It is conveniently close to the centre of Sant Cugat with all of its amenities.